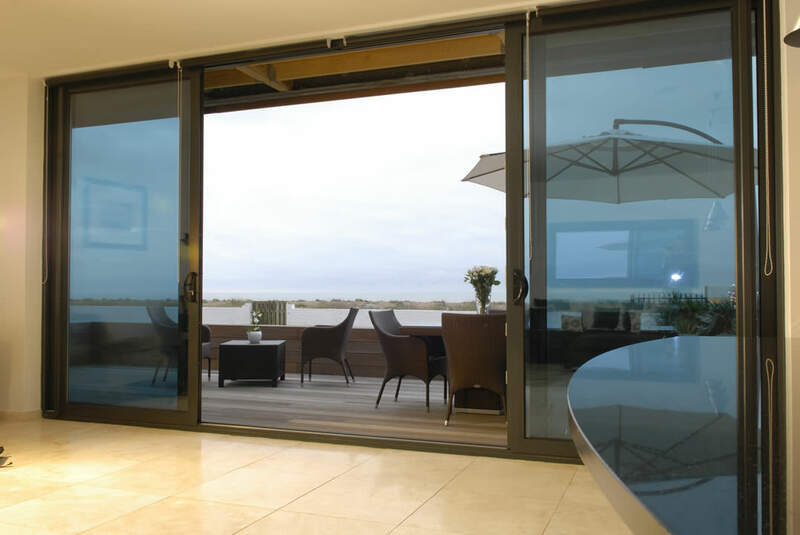 Patio Doors in Surrey & Croydon | The Wright Glazing Company - The Wright Glazing Co.
For many years, The Wright Glazing Company Ltd has aimed to bring the best patio doors available on the UK market to all of our neighbours in Sutton and the surrounding areas. 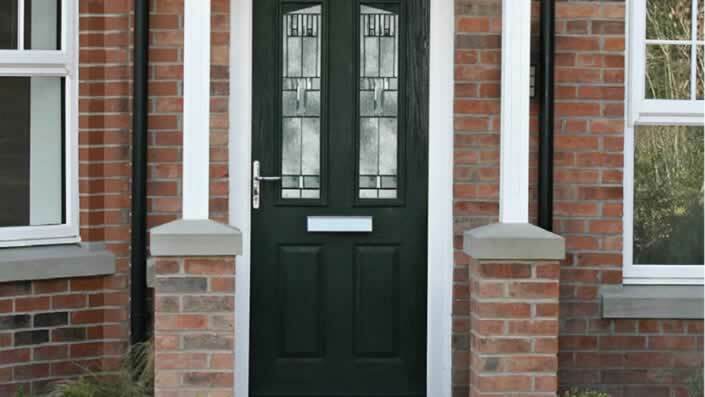 A local family run business, we have managed to build a solid reputation throughout the area as a no pressure, honest company that wants to help you complete your home improvement project the way you want. 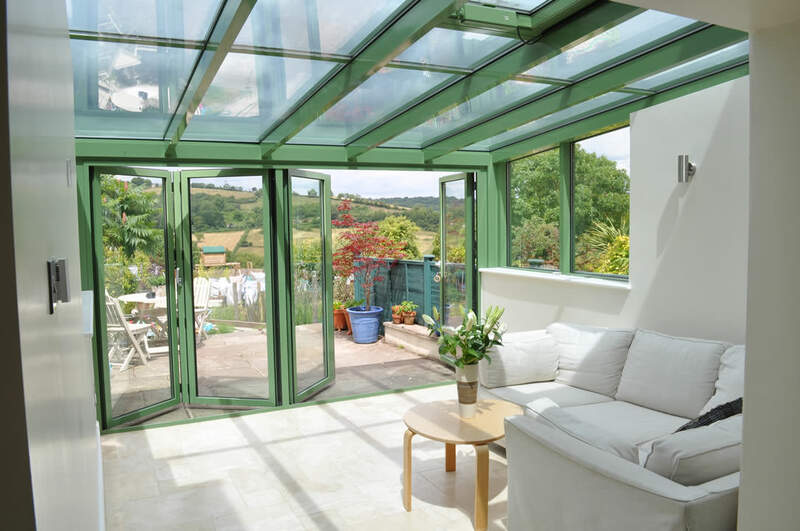 Our team here at The Wright Glazing Company is dedicated to providing each and every one of our customers with excellent customer service and fantastic double glazing products. 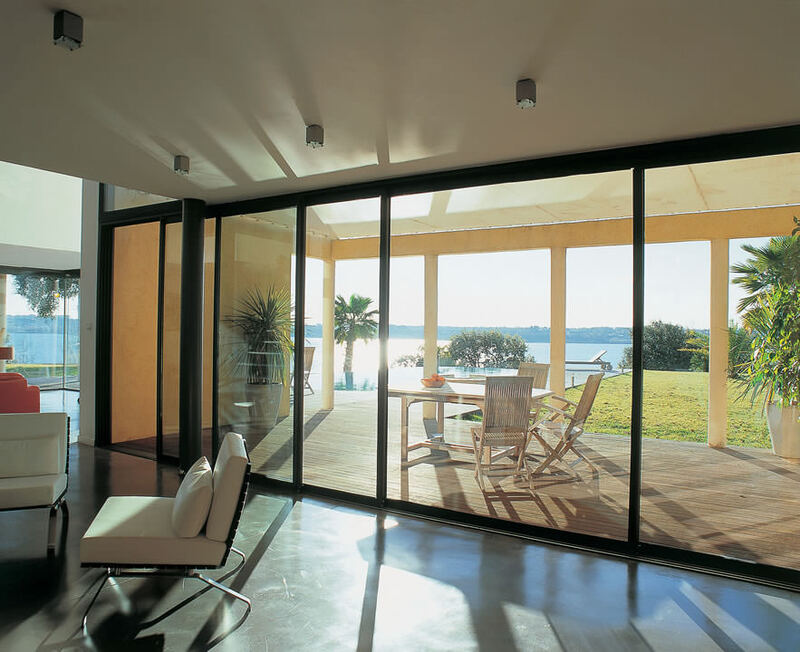 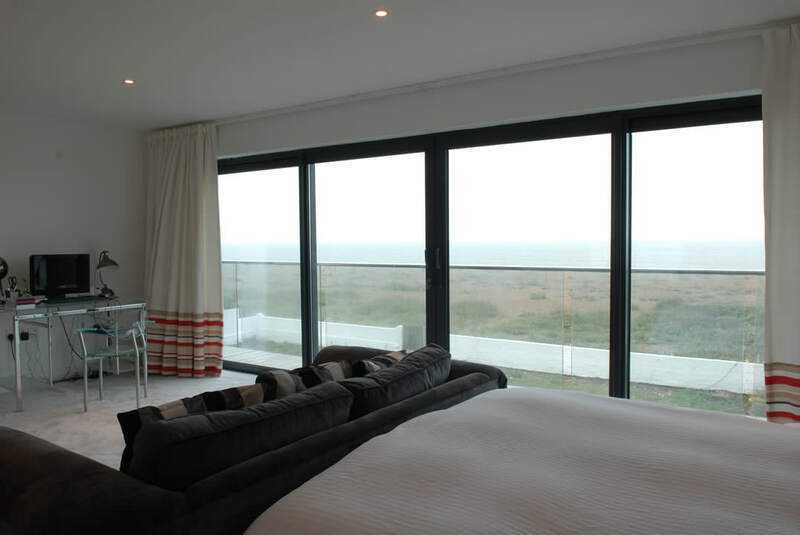 To that end we offer bespoke patio doors that will brighten up your home with slim sightlines and gorgeous views. 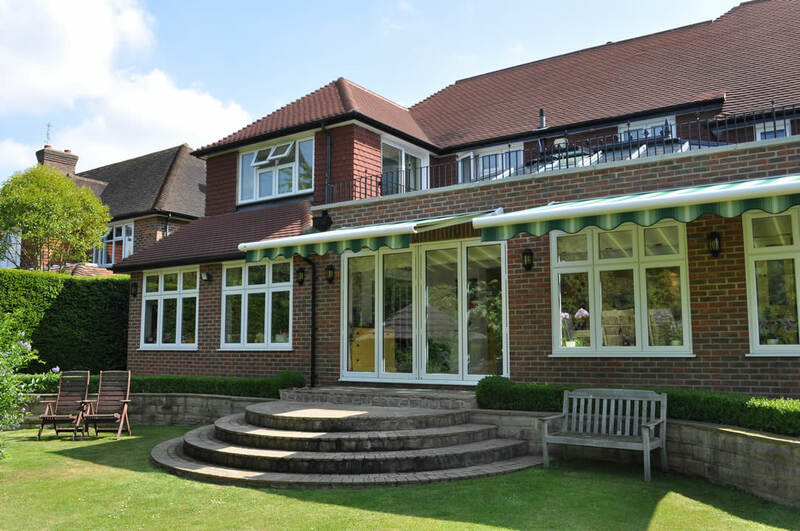 Get in contact with our fantastic teams today and complete your Sutton property in style. 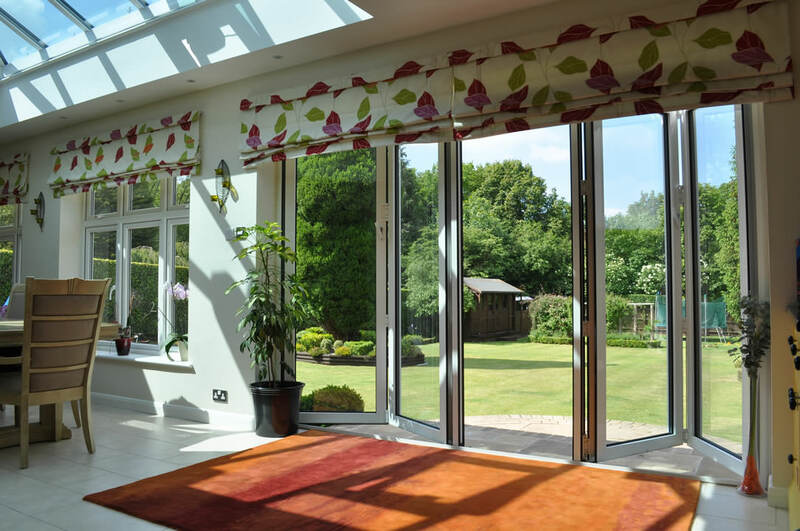 Patio doors make for a fantastic addition to any Sutton home, and we want all of our customers to experience the joy and relaxing nature that these fantastic products bring to the table. 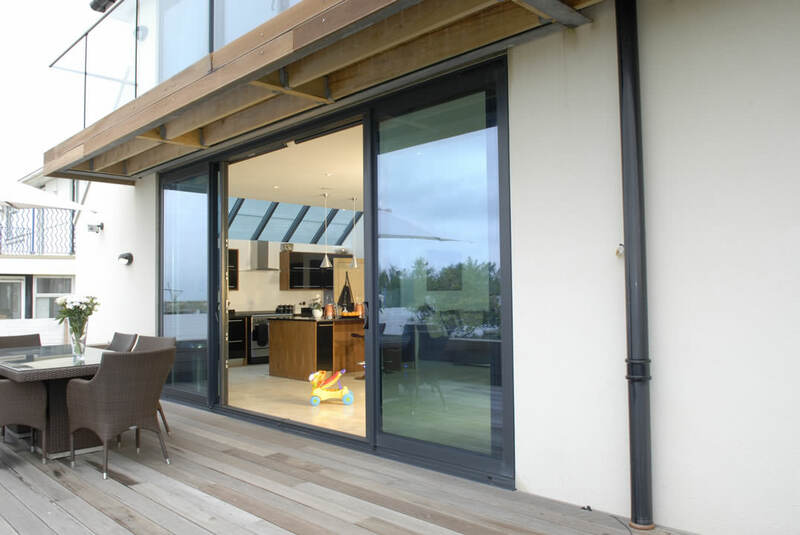 This fantastic door design produces an entryway that is perfect for opening up homes to the world outside, allowing for increased natural light alongside easily sliding doors that let fresh air flow. 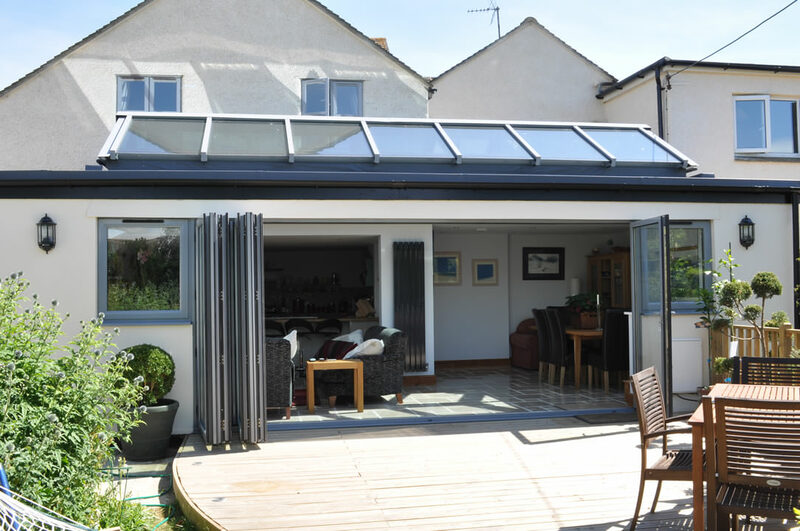 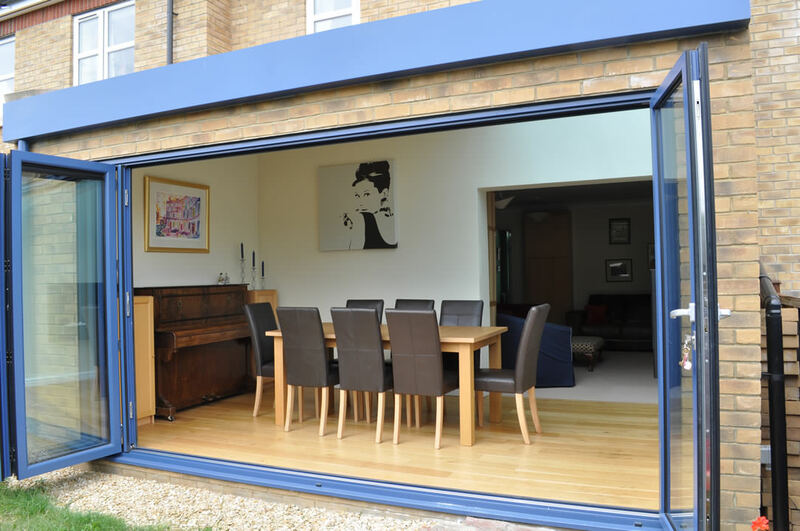 As proud members of FENSA and the CPA, we offer bespoke patio doors to customers throughout Sutton, Epsom, Croydon, Fulham, Southfields, Putney, Wandsworth, Balham, Clapham and the surrounding London areas. 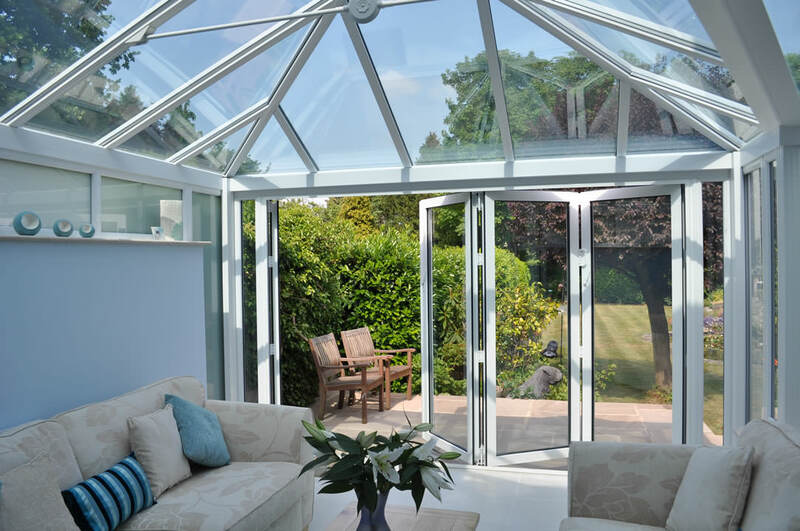 Every one of our products is specially tailored to specific customer needs, so you can be sure that you’re getting the product that properly fits with your home. 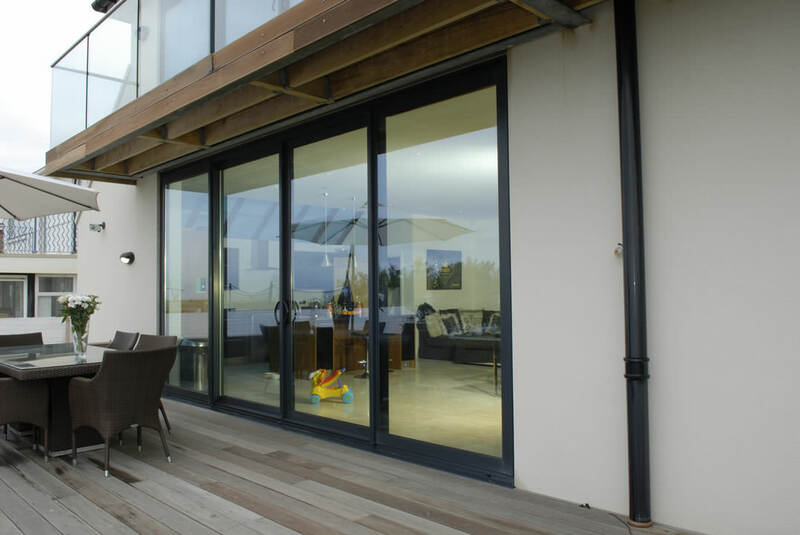 Our patio doors can be purchased in both uPVC and aluminium, both of which are materials that offer a host of benefits that make either choice the right one. 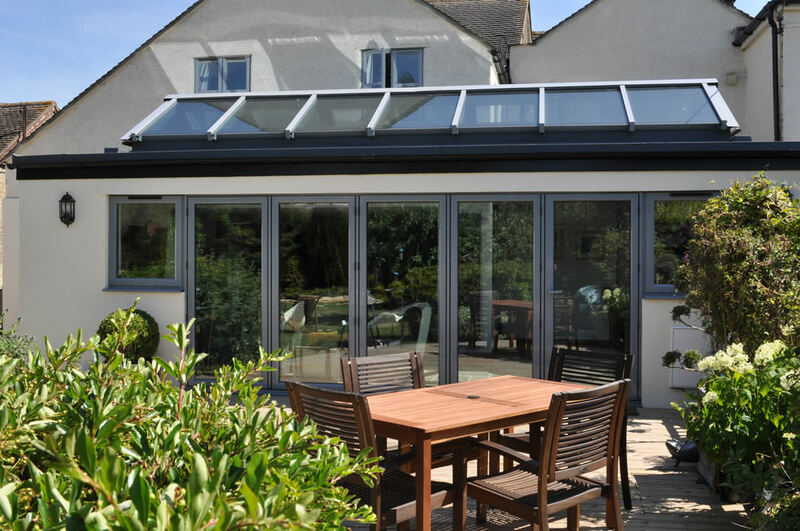 The natural strength of these materials combined with our state of the art manufacturing process results in a seamless link between your home and garden that is officiated by the UK police Secured by Design accreditation. 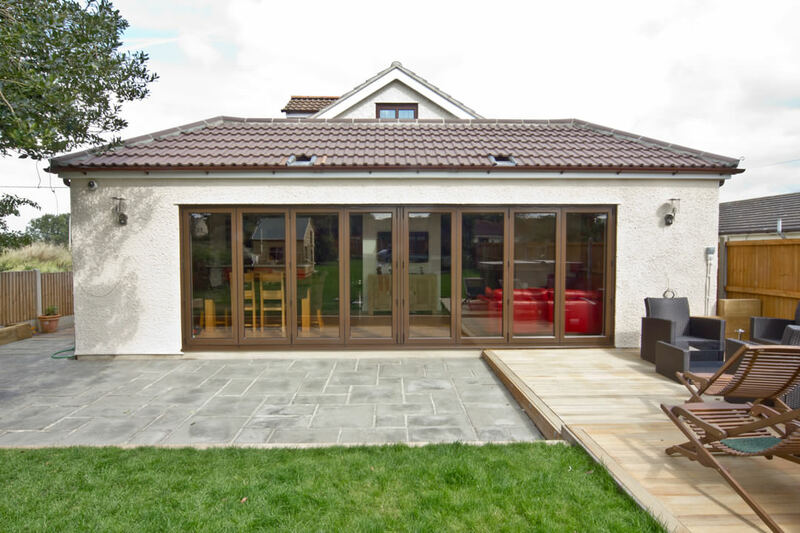 Patio doors are a brilliant choice for blending your home and garden together in a smooth transition that maximises available space. 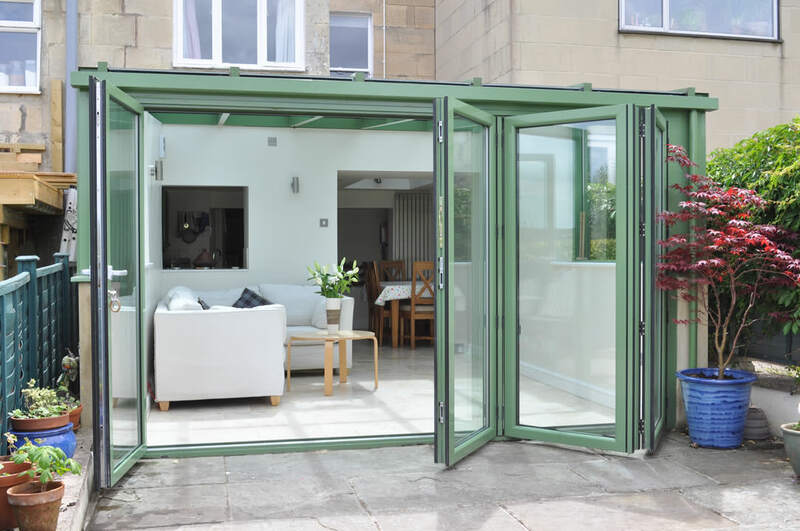 This makes them the perfect door type for customers who like to entertain guests or relax in the garden during the summer months; incredible sightlines maximise the view, and the durable materials mean little to no maintenance is required. 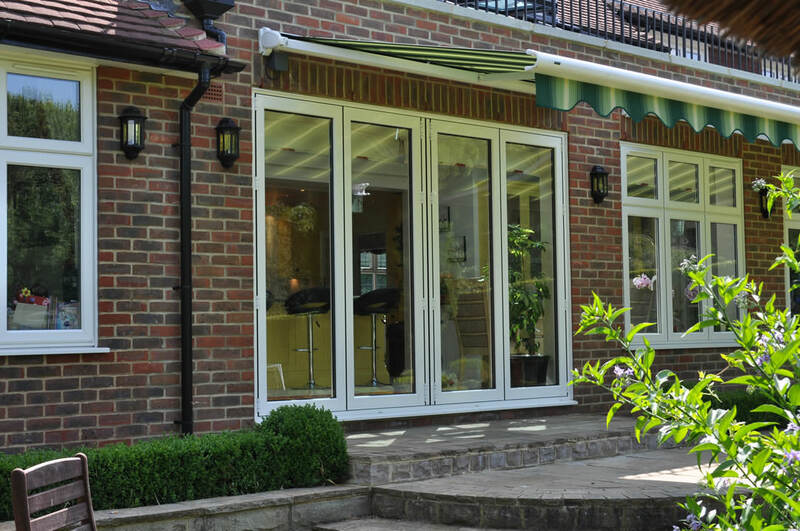 These same durable uPVC and aluminium materials allow us to craft a patio doors profile that is robust enough to withstand the harshest of British weathers. 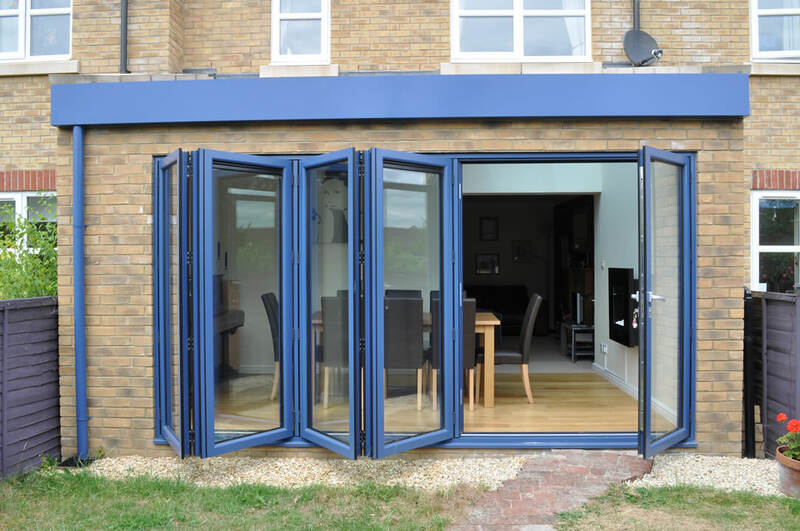 From roaring winds to pouring rain, our patio doors will easily stand the test of time and maintain not only their structural integrity but aesthetic quality as well. 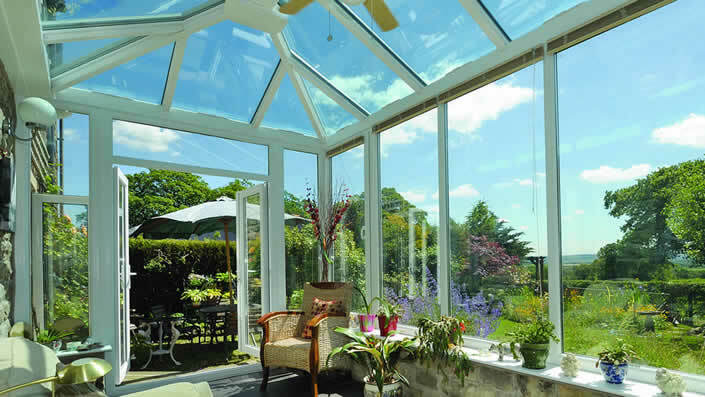 We weather-proof our products with the latest techniques. 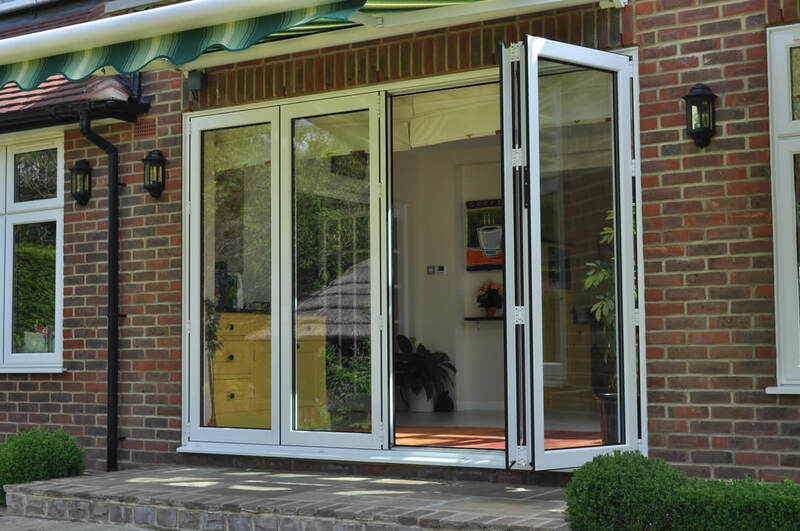 This durability fits in well with the aforementioned security aspects of patio doors fitted by The Wright Glazing Company. 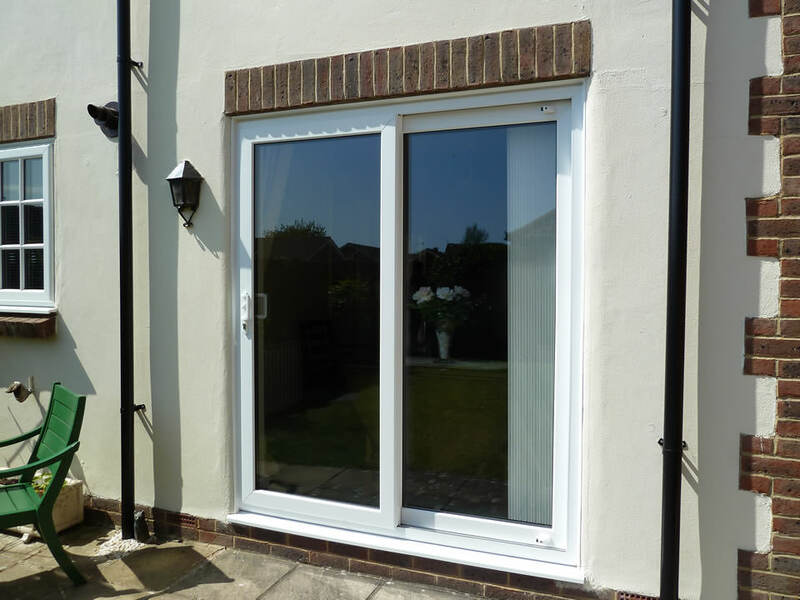 The innate physical sturdiness of our double glazing products is combined with intricate locking mechanisms imbedded within the profile itself, alongside powerful hinges that hold your door in place against all intrusion attempts, be they natural or man-made. 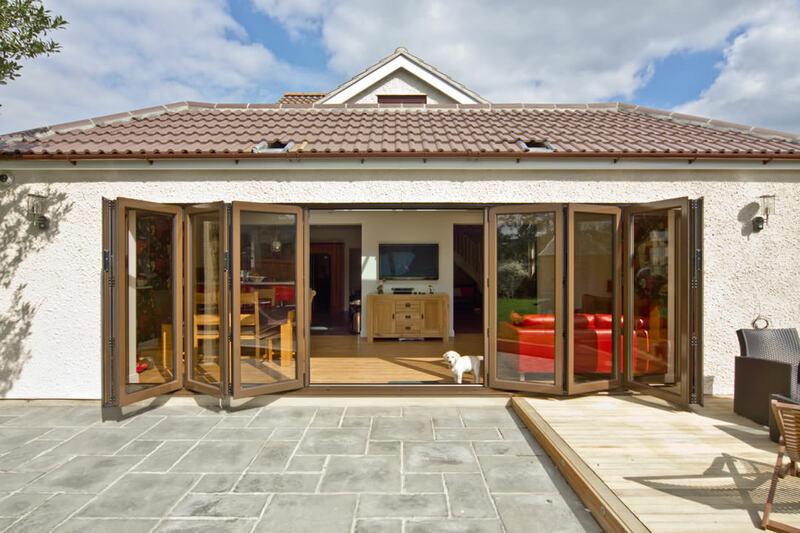 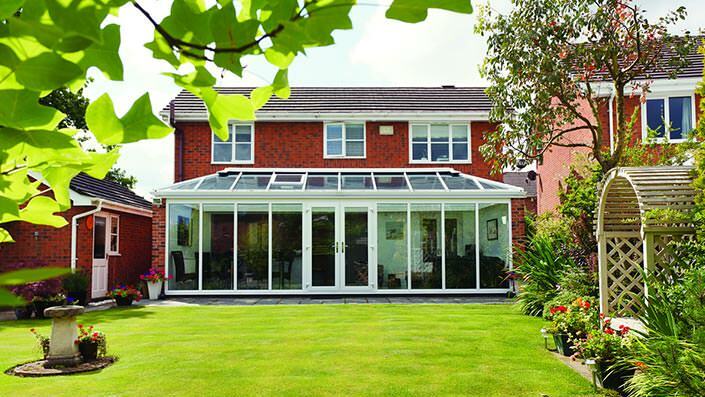 We are proud of every single one of our double glazing products because of their fascinating quality and beneficial features, and our incredible patio doors are no exception to this rule. 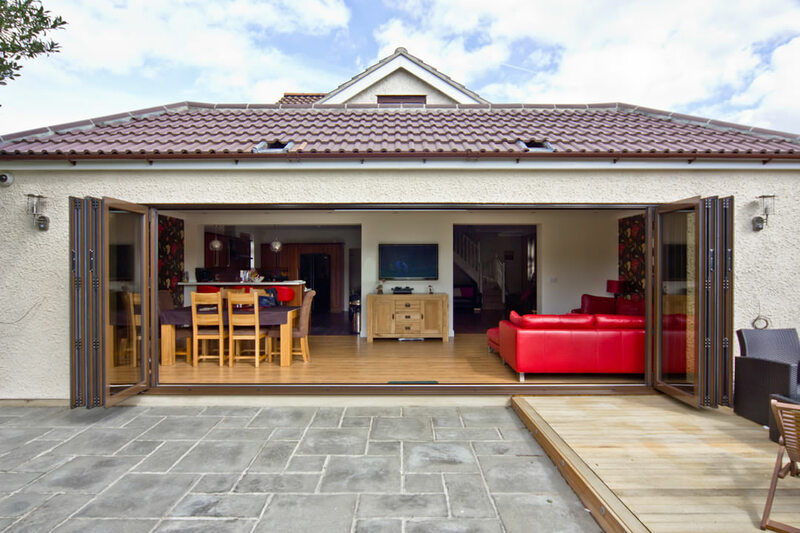 Every one of our sliding patio entryways are installed with absolute adherence to the strictest UK building regulations, and are installed by the best installation teams active in the local area. 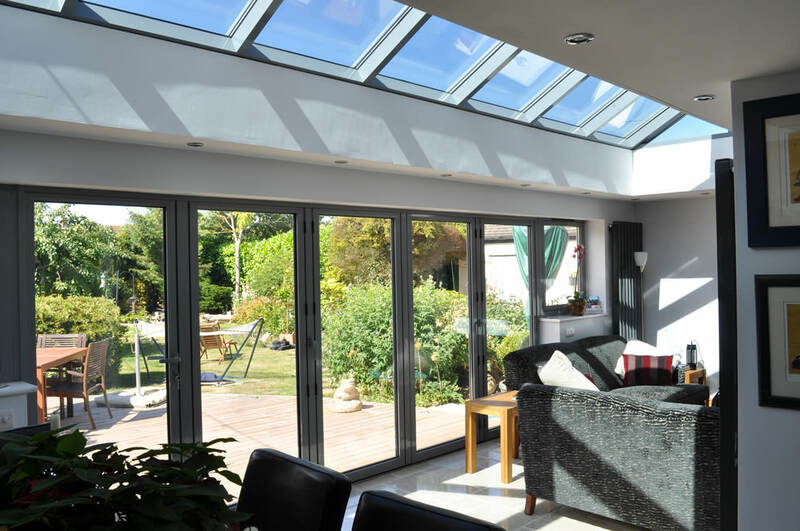 Every member of our brilliant installation team is a certified artist in their craft, with each boasting a wealth of relevant qualifications from notable accredited bodies. 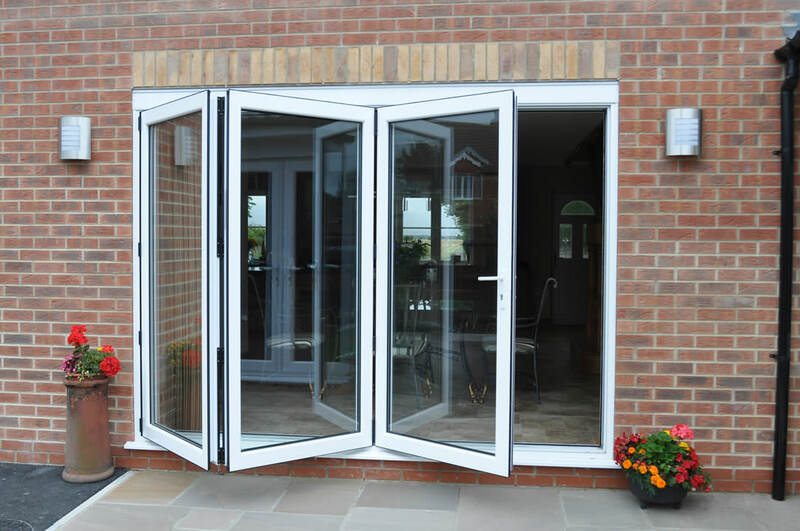 We then make sure that this same qualified status is boosted with a huge amount of hands-on experience with installing patio doors. 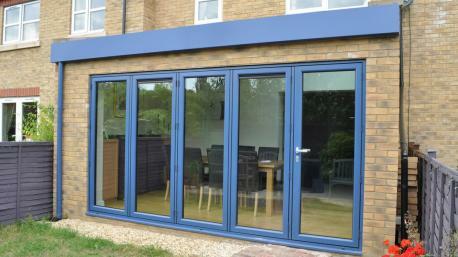 The result is a team that are capable of fast and efficient installations. 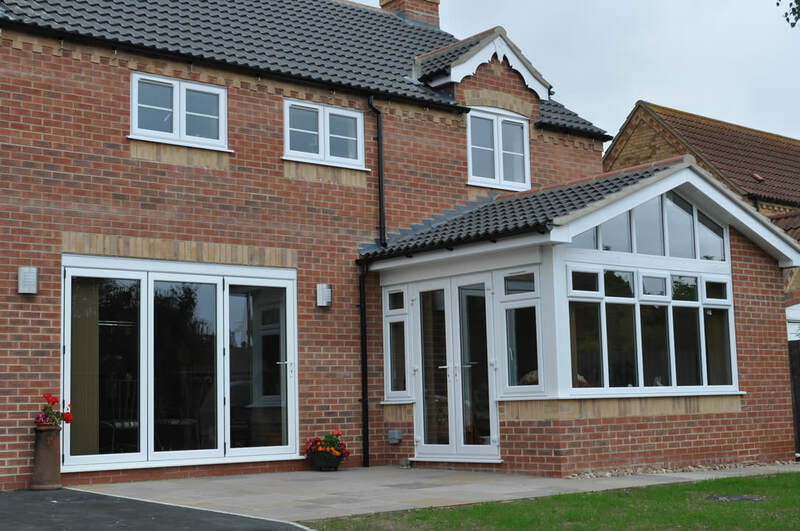 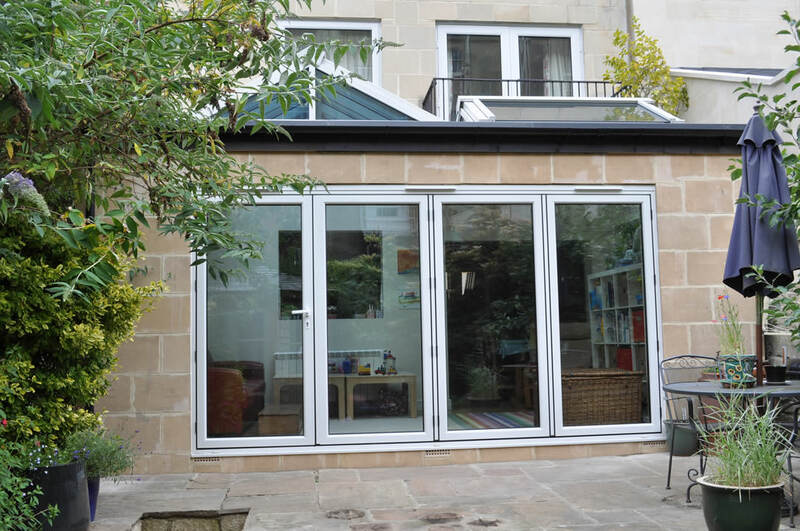 Our products also offer amazing thermal efficiency, being designed specifically to retain heat within your home. 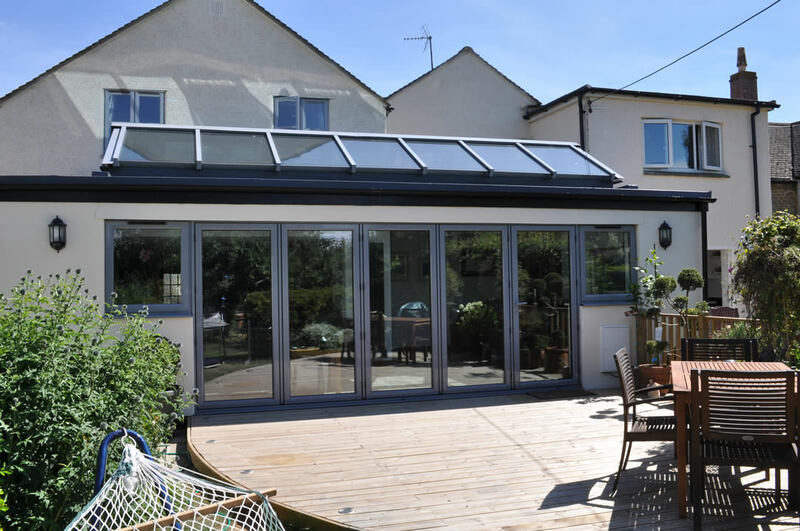 An exceptional amount of heat is lost to the outdoors through poor quality double glazing, and that’s why we specifically aim to produce patio doors that rank highly on the British Fenestration rating Council’s Doors Energy Rating Scale, saving you money on heating. 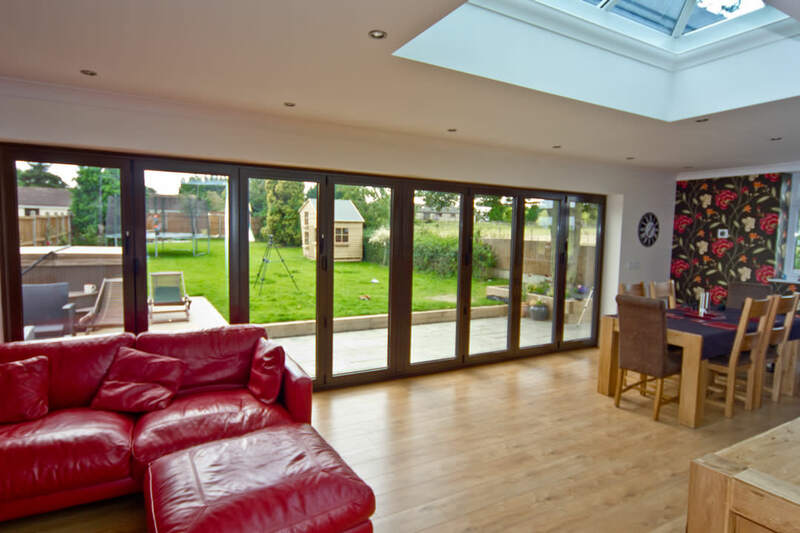 The Wright Glazing Company are passionate about bringing you fantastic deals on the most beautiful patio doors that money can buy. 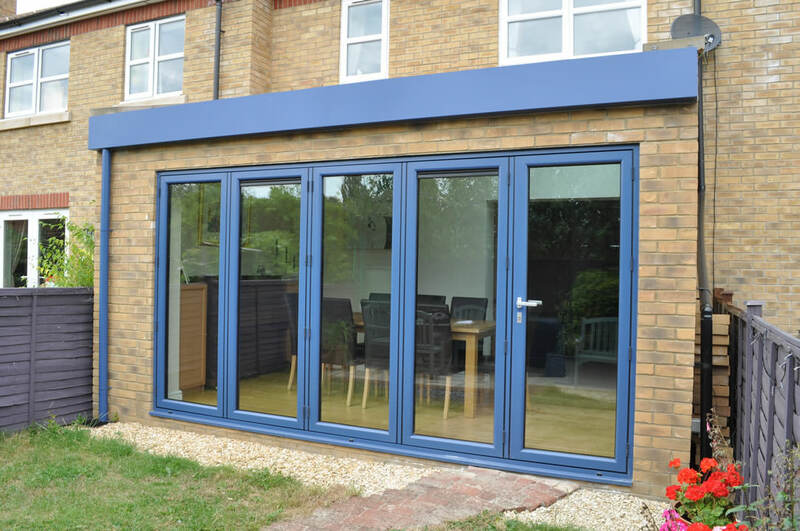 If you think that we are the right group for the job when it comes to installing your brand new double glazing, then get in contact with our team today by calling 0208 644 4224. 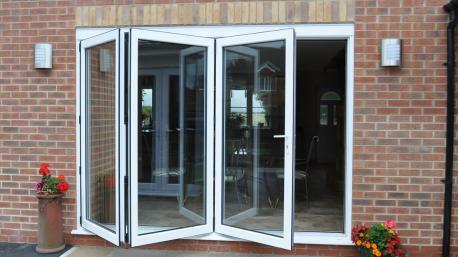 Our specialists would be happy to help you. 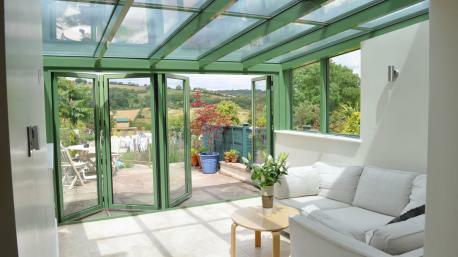 Alternatively, you are more than welcome to try out one of our brilliant online contact forms. 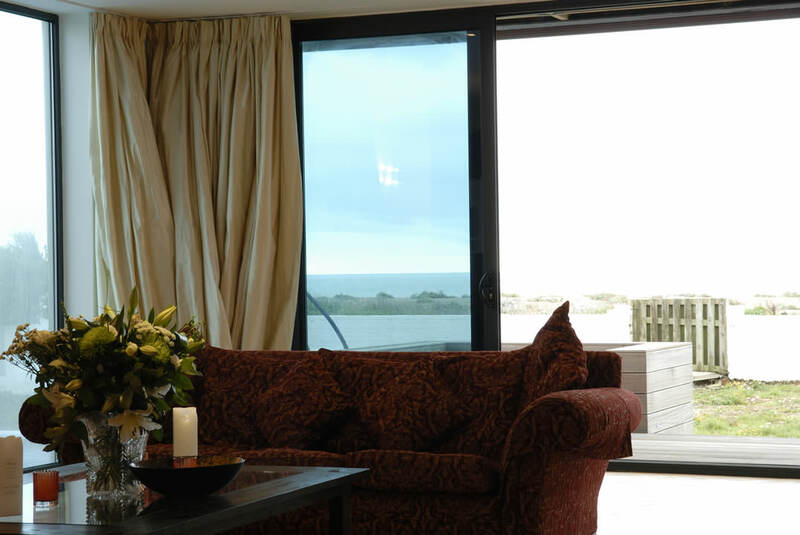 This is a great way to get a request to our team in writing, and we get back to all of our customers as soon as possible. 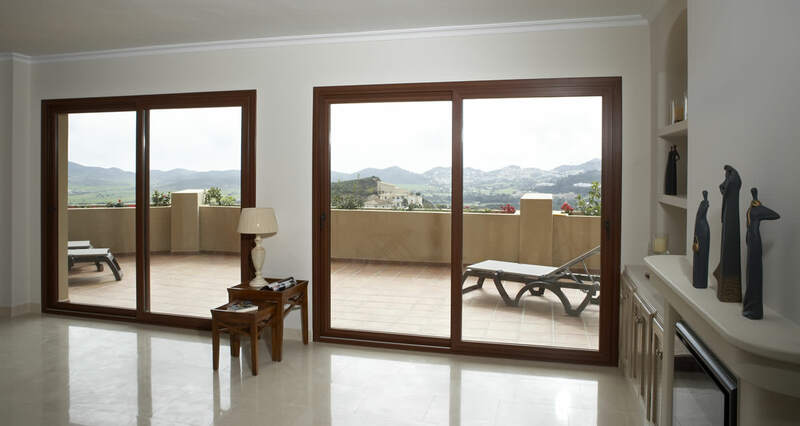 You may also wish to consider checking out our online quotation tool. 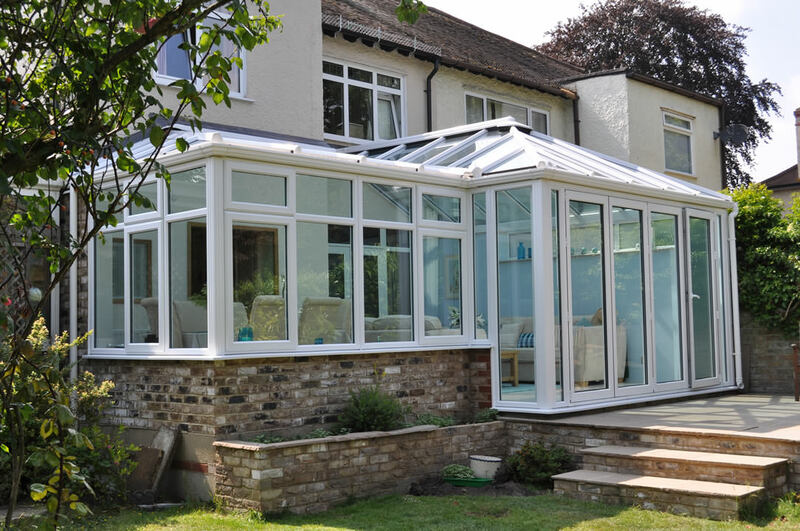 This handy program is easily the fastest way to a bespoke price just for you.